This Product is developed under the guidelines of Dr. Anil Patil – M.B.B.S., M.D. High blood pressure or hypertension is also known as “the silent killer”. A person can have it for years without knowing it. During this time, though, it, can damage the damage the heart, blood vessels, kidneys, and other parts of human body. While hypertension is far more common among adult, the rate among children is on the rise. Experts link this trend to the increase in childhood obesity. If left untreated, high blood pressure can greatly increase the risk of heart attack and stroke. 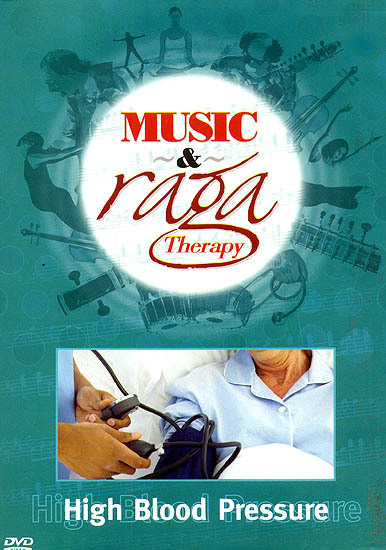 People suffering from High Blood Pressure can now improve their quality of life by preventing the risk and evens living longer as a result of taking regular sessions of Music and Raga Therapy. 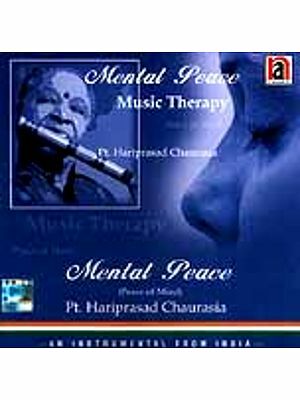 Raga Bhupali is recommended for people suffering from High Blood Pressure as it spreads serenity and peacefulness in the mind and body of the listener bringing down the high blood pressure.